Daragh is an experienced software application developer and solution architect. 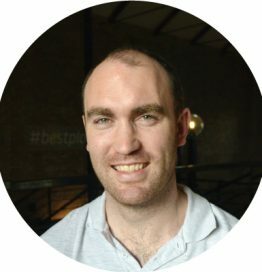 He has worked closely with Darren in his previous role with Silverarm Solutions for a number of years on bespoke travel tech solutions. He is a full stack developer with both API and UI skillsets. He has a customer focused, agile approach well suited for the rapid development of the MVP and long term product growth planning. He is the CTO of Dynamic Res who are building an Event Driven SaaS product for the travel industry.